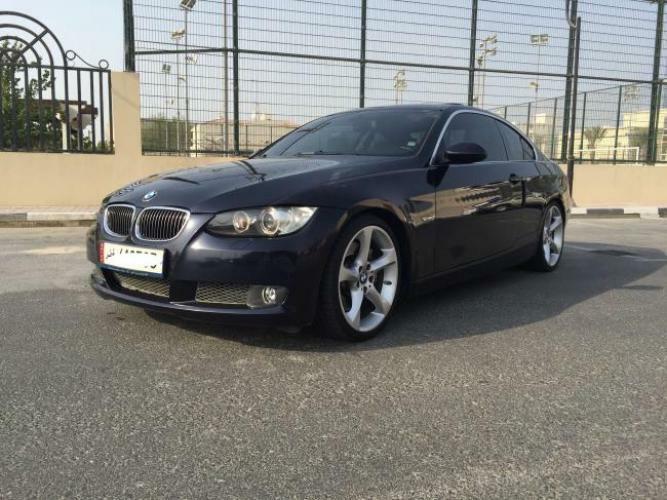 Option : BMW 335i Coupe Full Option - Excellent Condition for Sale with valid Al Fardan Extended Warranty. 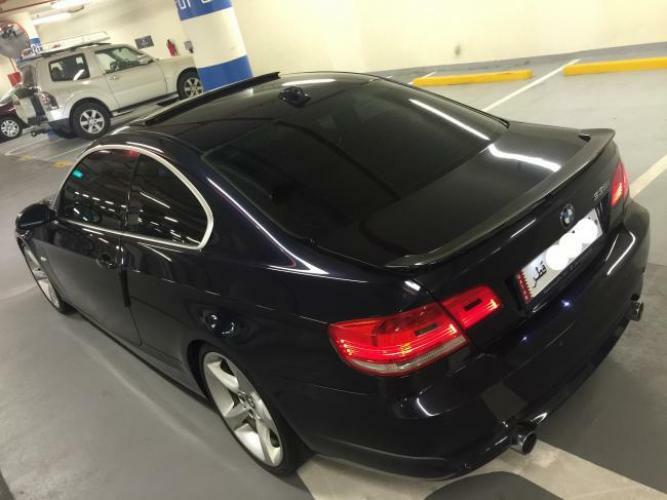 Here are the details: - Year model: 2009 - 3.0L, 300HP, 6 Cylinders Twin Turbo. - Coupe (4 Seater Car). - Low milage (61,000 KM). - Body Color: Dark/Navy Blue Exterior. 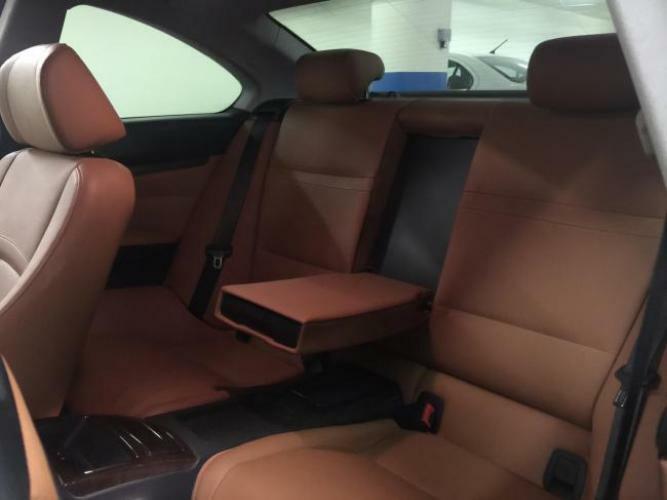 - Interior Color: Royal Brown Leather Interior / Dashboard with premium Wooden Finish. - Registration & Insurance: Valid until June 2016. - Al Fardan Extended Warranty: Valid until end of February 2016. 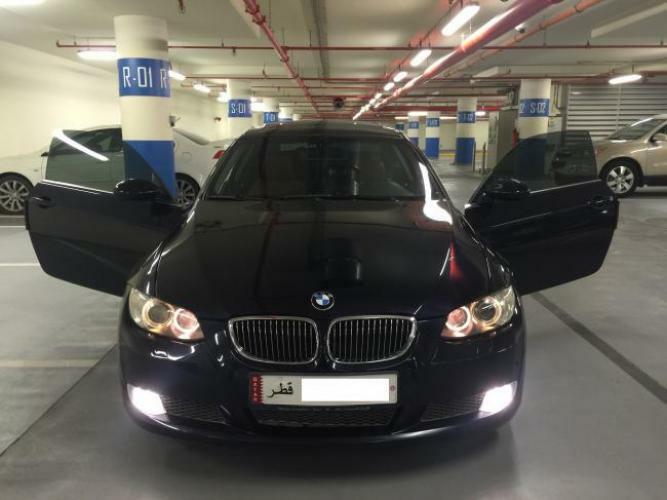 - No history of accidents - fully maintained at Al Fardan Dealership. - 19' inch Wheels. - Xenon front lights. - Halogen front Angel Eyes/fog lights. - Engine/Gear/Chassis in perfect condition. - Automatic-Triptonic Gear Transmission/Sport gear mode. - Steering wheel with shift pedals. - Electronic sliding sunroof. - Electronic sliding windows. 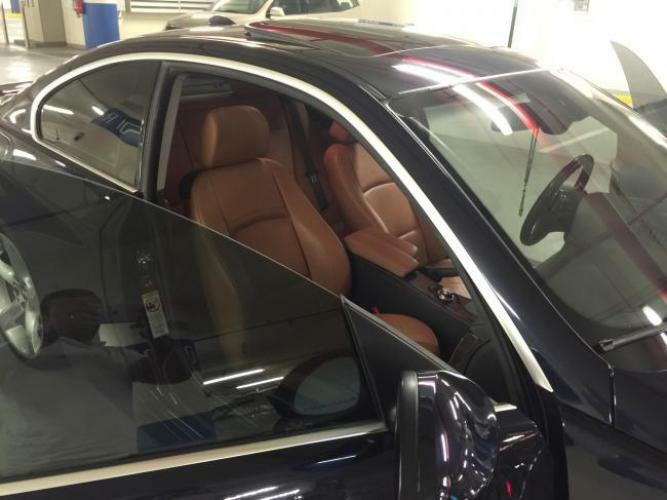 - Electric-powered seats/mirrors/rear window blind. 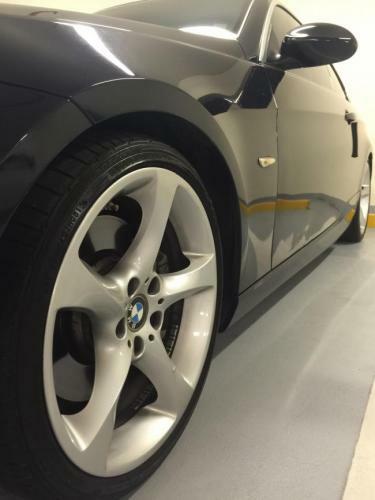 - BMW Screen allowing access to automated car check-up, communication, navigation, entertainment and climate control. - BMW Navigation system. - Excellent stock sound system with 10 speakers. - AUX slot, USB slot, CD/MP3 Player, DVD Player, Radio FM/AM, Satellite TV enabled, Cup holders. - AC enabled elbow compartment. - Phone Bluetooth enabled. - Cruise Control. - Front/Read Parking Sensors with Visual Proximity Parking Assistance. - Button-enabled Steering wheel allowing voice command, volume control, channels selection and cruise control functions. - Dual separate climate control air condition for driver and passenger seats. - AC unit for backseats. - Keyless entry/Keyless Turn on ignition. - BMW remote control car key. - Anti-theft enabled compartment. - Spacious trunk with all its tool kits. - Rear spoiler. - Dual exhaust system. - Fully adjustable driver/passenger seats. - Spacious back seats area allowing for comfortable 3rd/4th passengers. Reason For Selling: To buy a 4x4 Car. 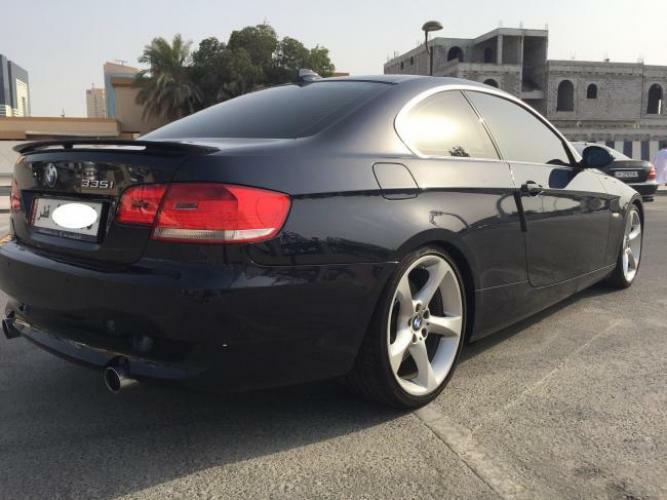 Price: QAR 83,000 (Negotiable for serious buyers). The car is available for immediate sale. 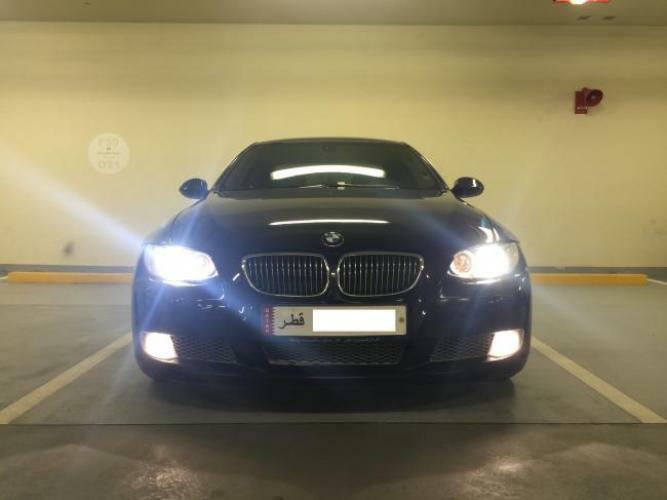 You can call me/whatsapp me on: +974 3300 2825 for more information/test drive.